So what does research show? In one study (1), 134 cannabis users were tested before and after smoking cannabis. The THC content of the plants used by participants was the same in all of the users. The participants were divided into two groups based on the level of CBD in the plant. Australian researchers also found CBD to be effective in exerting neuroprotective effects and reversing spatial memory deficits in an Alzheimer’s Disease. (3) This is great news for those who suffer from memory loss. 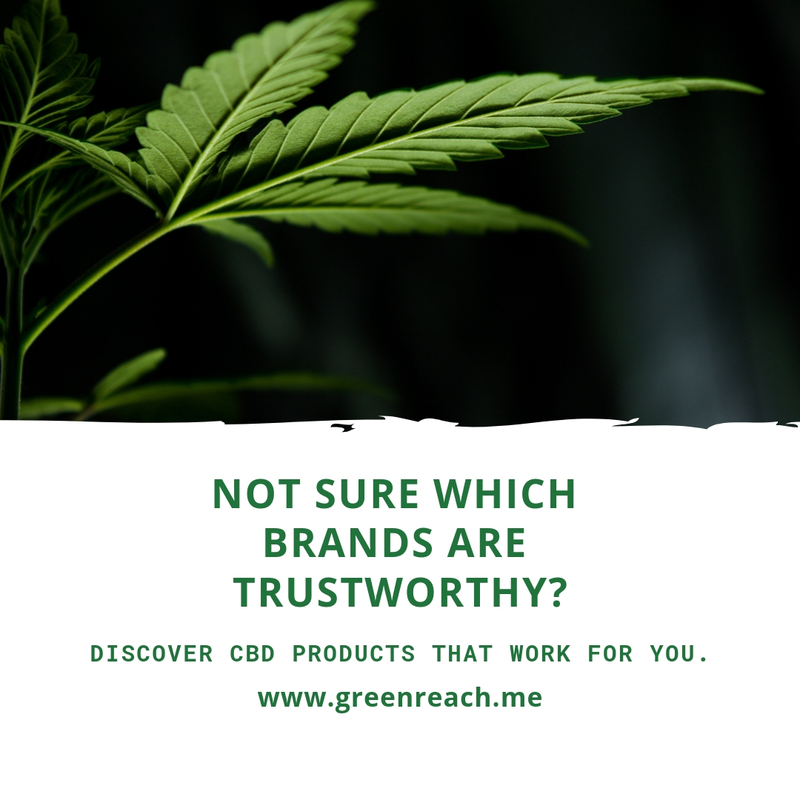 Do you know someone who can benefit from using CBD? Share your comments below and visit the link in our profile to learn more about CBD.